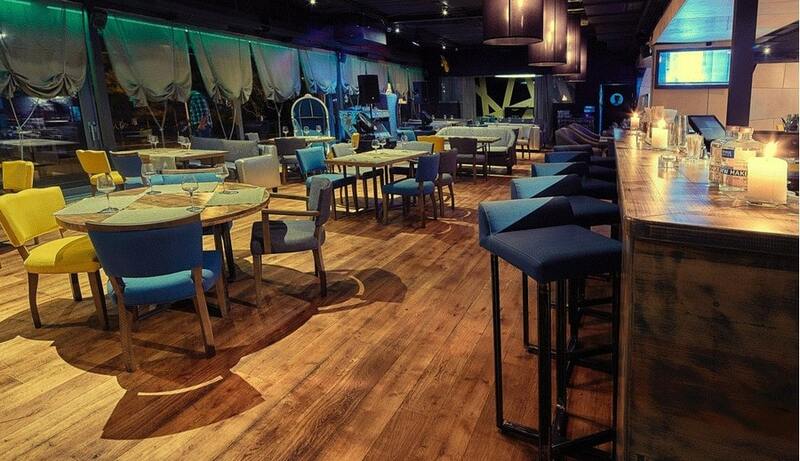 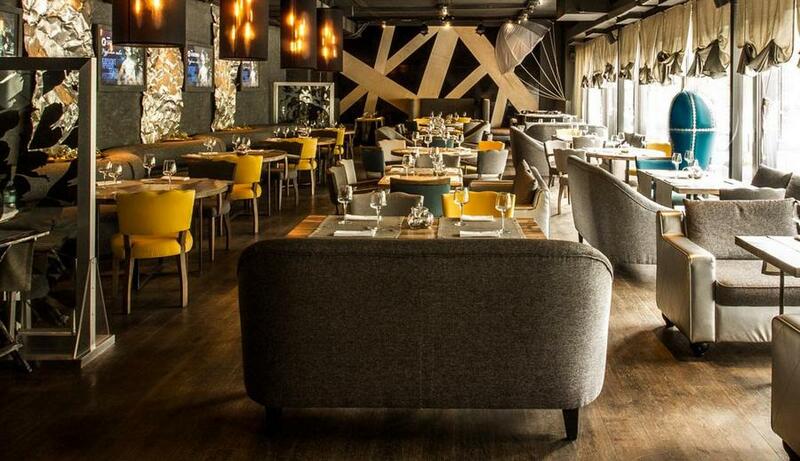 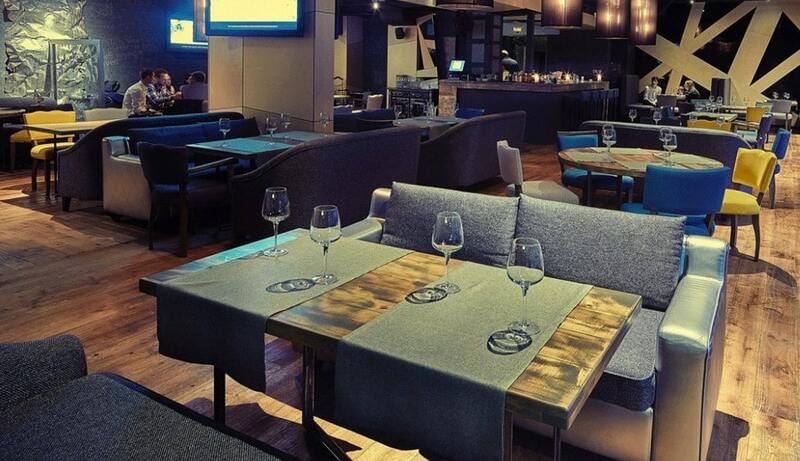 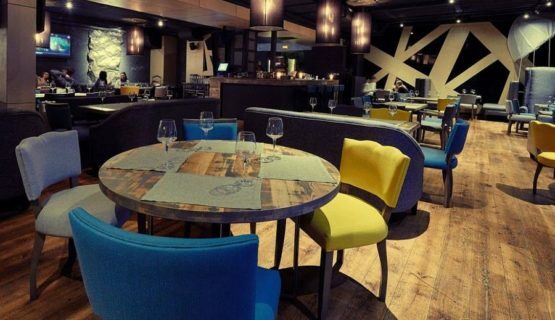 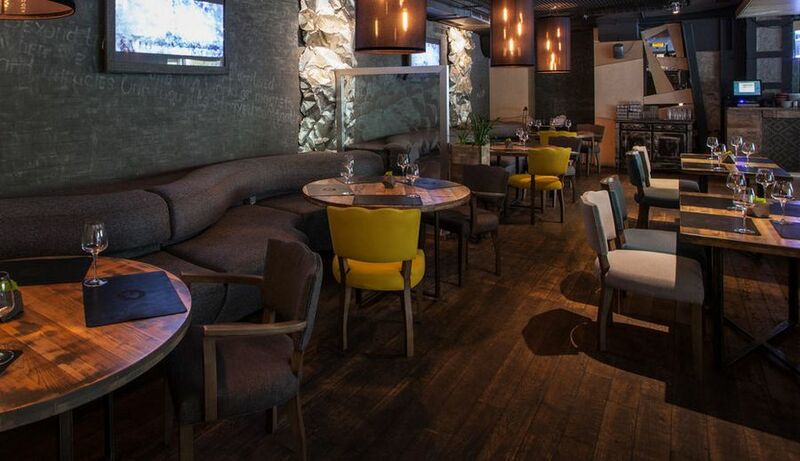 Furniture factory of Yavorina, made furniture for the restaurant of Serebro. 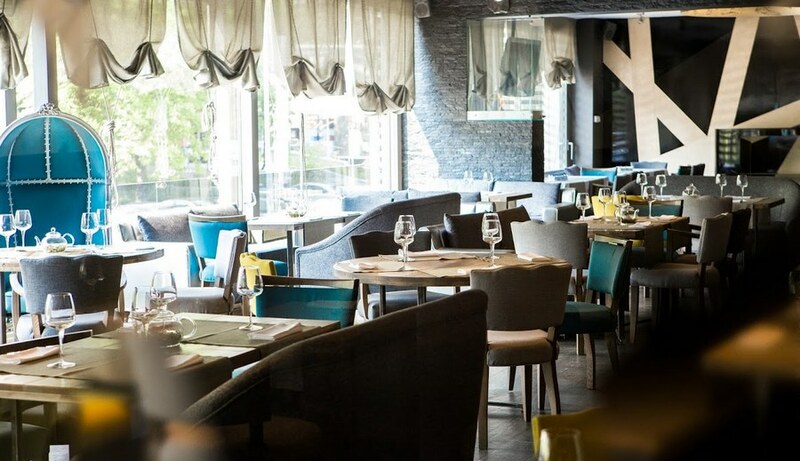 This restaurant is famous the excellent dishes of high kitchen. Above the carefully thought out interior of this establishment, the command of decorators, that watches after trends in the world of design, worked. On a requirement specification, furniture factory of Yavorina, did next furniture: chairs, bar chairs, rectangular and round dinner-tables. 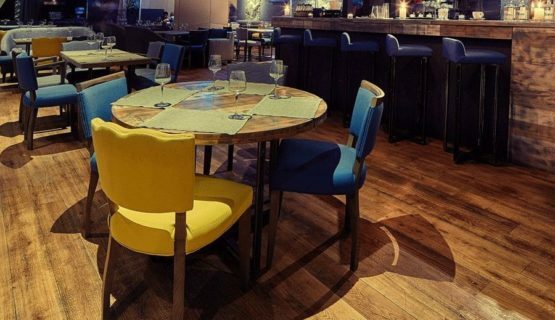 Dinner-tables, deserve separate attention, how made out of whole array of different breeds of wood.